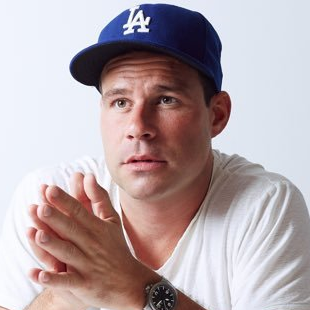 Bastian Lehmann is CEO of Postmates, the on-demand delivery company he co-founded in 2011. The idea for Postmates was originally conceived in 2005 when Bastian was relocating from Munich to London and he struggled with finding a simple solution for moving goods around a city. He later pursued this notion of “ride-sharing for stuff” through AngelPad in San Francisco, where he met his co-founders Sean Plaice and Sam Street. Postmates now operates in 550 cities and has a fleet of more than 100,000 “Postmates” making deliveries on the platform. Prior to Postmates, Bastian co-founded Curated.by, a real-time tweet curation platform based in London. Before that, at 12snap, he managed marketing budgets for Adidas and Lufthansa and helped many European startups in product related roles. A native of Germany, Bastian now lives in San Francisco.